My name is Jeff Geraci and I am a fourth year pharmacy student from D’Youville College School of Pharmacy in Buffalo, New York. After graduation, I intend to apply for residencies in the United States with a focus on becoming a pharmacist in a hospital setting. I have been fortunate enough to travel all over the world in the past few years. I have been to China, England, Uganda, Ecuador, Galapagos, Spain, Portugal, Colombia, and Canada. While all of my travel experiences have influenced me as a person, they have also helped shape what kind of professional I am. I participated in a medical brigade to the Amazon in Ecuador and have previously worked in Uganda at Mulago Hospital and Makerere University in Kampala. 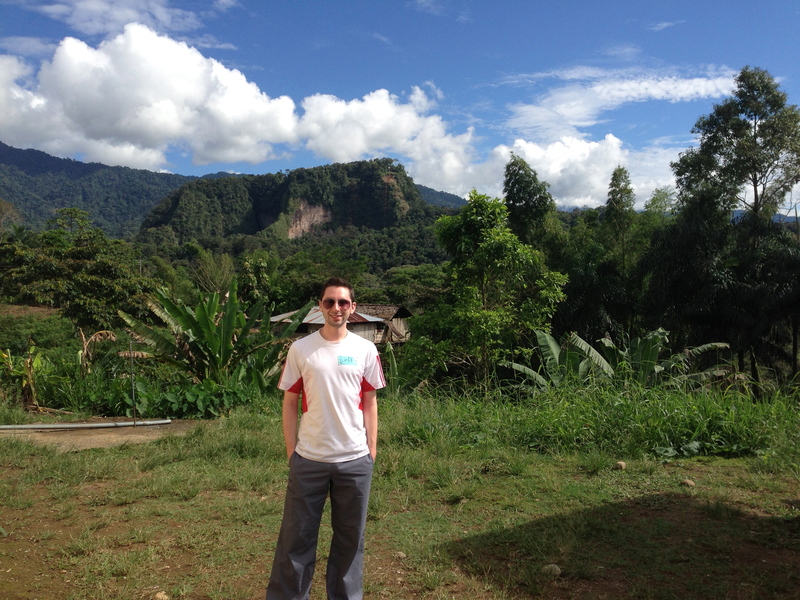 These professional trips have inspired me to keep traveling and to give back to people as much as I can. I want to return to Uganda to continue my professional development and I hope to gain further knowledge about how pharmacy systems work outside of the United States. I think the coolest thing I have learned from my travels is that people all over the world are very different but they are also very similar. Everyone has always been so gracious in welcoming me into their vastly different cultures. Even though I bring back souvenirs, the best things I bring back are the memories and experiences I had while on the trip. That all sounds super nostalgic and corny but I’m not sure how else to explain it all! When I’m not traveling around the world I like to watch movies and just be with friends. I could talk about movies for hours, especially some of my favorites like Crash, Titanic, 50/50, and The Impossible (If you haven’t seen them you should check them out!) Now I am getting everything ready for our trip to Uganda, I can’t believe we leave in a little over 2 weeks! I can’t wait to get going, I know it will be an experience of a lifetime! 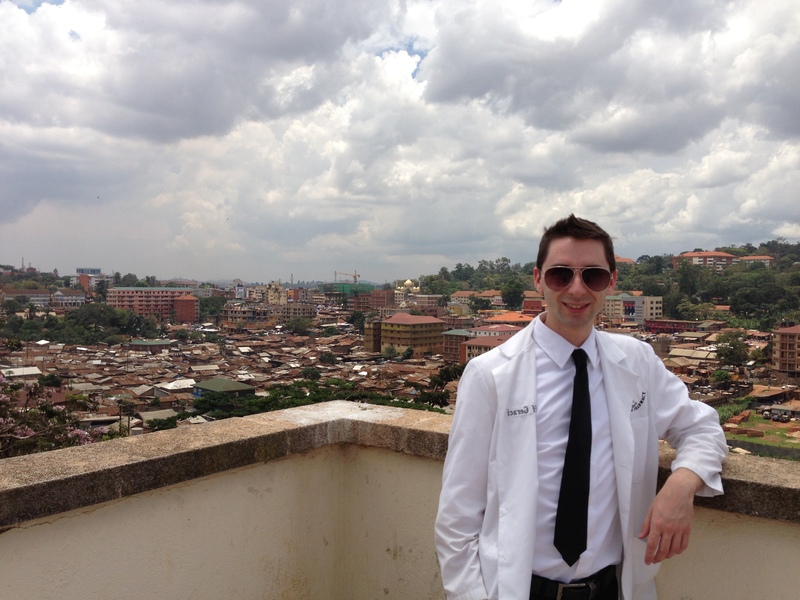 This entry was posted in Beginnings and tagged college of pharmacy, D'Youville College, Global Health, international pharmacy, Pharmacy Students, travel, Uganda, Wilkes University. Bookmark the permalink. You are welcome Jeff to Uganda.Be sure that your stay will be a great one.